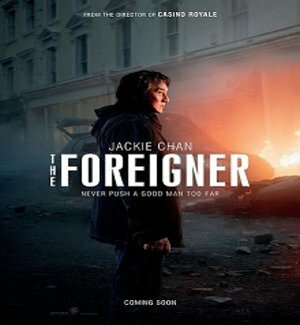 The Foreigner is an upcoming english language Film in 2017, It is Action, Adventure, Thriller Film and Jackie Chan, Pierce Brosnan in lead roles. This film is Directed by Martin Campbell and Produced by Jackie Chan, Wayne Marc Godfrey & Arthur M. Sarkissian. It is made under the banner of Huayi Brothers Pictures. The Foreigner is scheduled to release on September 30, 2017 (USA). 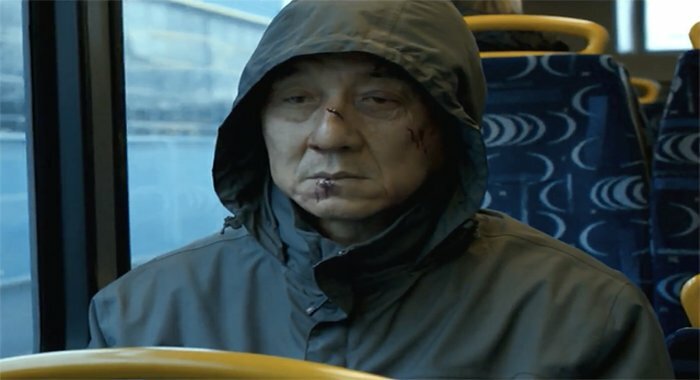 The Foreigner film, while Relativity Media was going to finance the film. David Marconi adapted the book which Wayne Marc Godfrey would produce. Pierce Brosnan joined the cast alongside Jackie Chan in November. 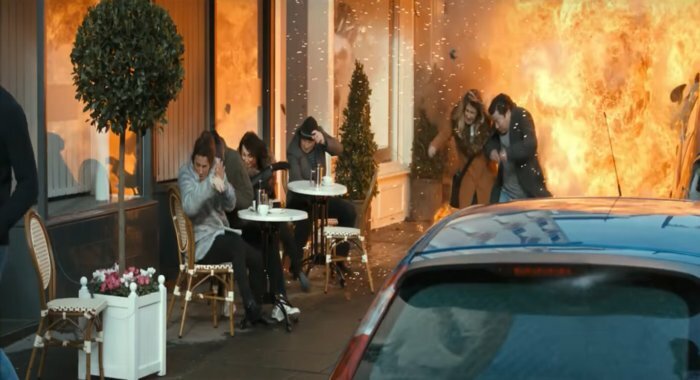 Storyline:- Jackie Chan plays the role of a father in the film whose daughter is killed in a terrorist attack. Jackie Chan makes life live to find the slayer of his daughter. While Brosnan is playing the role of a man who used to work for the terrorist organization first and is now a government officer. The audience is eager to see Jessie Chan and Pierce Brosnan together on the screen together.